SquirrelMail’s last update was May 30th, 2013, with their last release on July 12, 2011. In seven years, security patches have caused significant problems in maintaining the SquirrelMail. Due to these security issues and unmaintained codebase, SquirrelMail is being deprecated and removed in Q1 2019 (no definitive date has been set by the software developer). In order to help with this transition we are giving a notice to those clients that have users using SquirrelMail as their default webmail client. Below are instructions on how to switch over to a different webmail client. 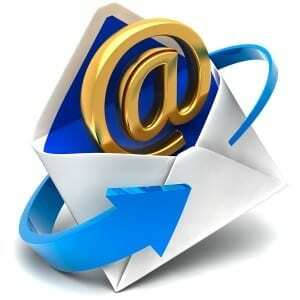 If you have many contacts saved in SquirrelMail and would like them migrated to RoundCube please open a ticket with us at support@coursevector.com and we can assist you. Next, Click the star icon next to RoundCube to set as your default. Once you have selected the star – click on “RoundCube” to initiate the change.